SALISBURY, Md. – Deputies at the Wicomico County Sheriff’s Office arrested a 25-year-old man following a police chase in Salisbury on Thursday. According to the Wicomico County Sheriff’s Office, the incident happened around 3:16 PM. A deputy reportedly attempted to stop driver Bobby Greffin for a registration plate violation, but Greffin instead took off and refused to stop. The deputy pursued Greffin on a few streets before Greffin pulled into a driveway in the 700 block of Dennis Street. According to reports, more deputies eventually arrived to the area and Greffin was ordered to step out of his car as he was under arrest. Police say Greffin stepped from his car and told the deputy that he could not be arrested. The deputy decided to take him into custody anyway. 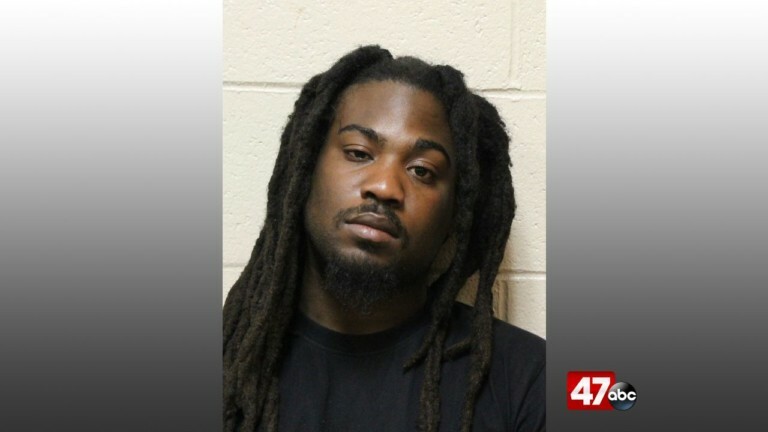 Greffin pulled away telling the deputy to get off him forcing the deputy to wrestle the 25-year-old into the handcuffs. Greffin was taken to the Central Booking Unit where he was processed and taken in front of the District Court Commissioner. The Seaford man was charged with resisting arrest, driving without a license and attempt by driver to flee and elude. He is currently being held on $5,000 dollar bond.